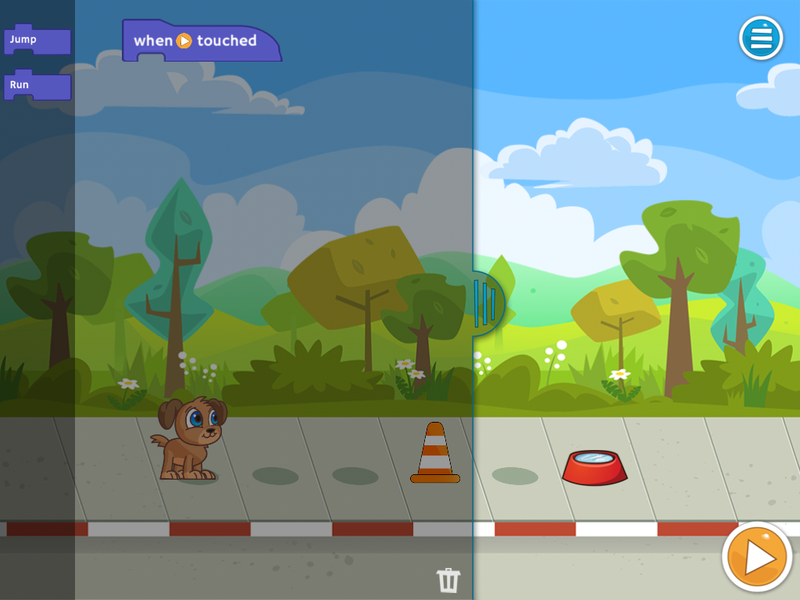 The online programming education service Tynker has released an iPad app for students. The Tynker iPad app features stories that students animate by completing a series of programming challenges. The programming happens by organizing a series of blocks that represent commands. In that way it is similar to apps like Daisy the Dinosaur and MIT's App Inventor. 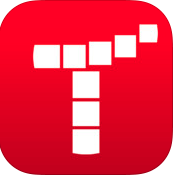 The Tynker iPad app provides the first story / programming challenge for free. The subsequent challenges require in-app purchases. The first story contains twenty challenges for students. The Tynker iPad app could be a good one for elementary school students to use to begin to learn about the logic that is used in programming. Students older than ten or eleven may find the challenges too simple.